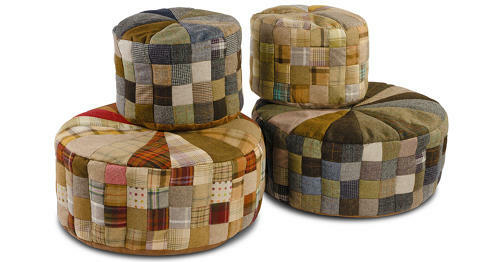 This footstool is both functional and fun, as it can be used both as a footstool and as a seat when required. Harris Tweed or Moon Wool, large or small. Wonderful, colourful timeless style and quality. Expertly craftsmanship and the stylish fabric’s longevity, providing you with a timeless feature for your living room.